Hey Soho Heart. BUT FIRST LOVE! Boy fit. 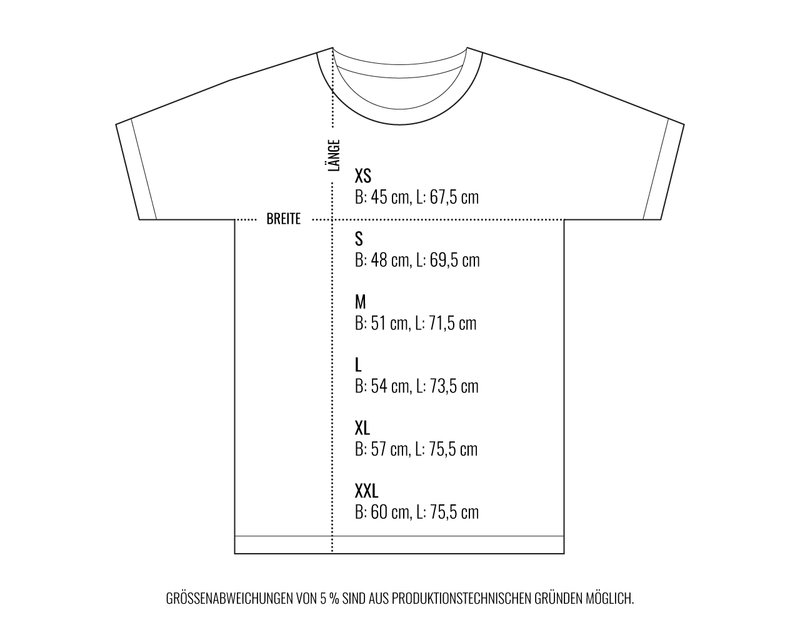 / T Shirt fällt normal aus.